Hey everyone, it’s Arun Aggarwal (VP Student Communities) and Sam Higman (VP Welfare) here. 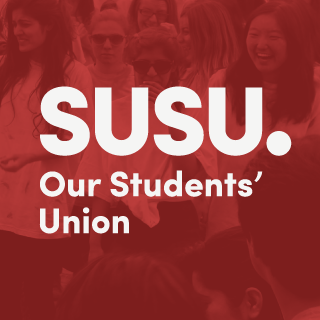 This year we’ve seen a rise in the number of reported issues around harassment come to the Sabbatical team, and be publicly risen. Because of this, we have worked alongside the Stand Up To Racism Society to better the Union’s method of reporting harassment and allow us to gather data.